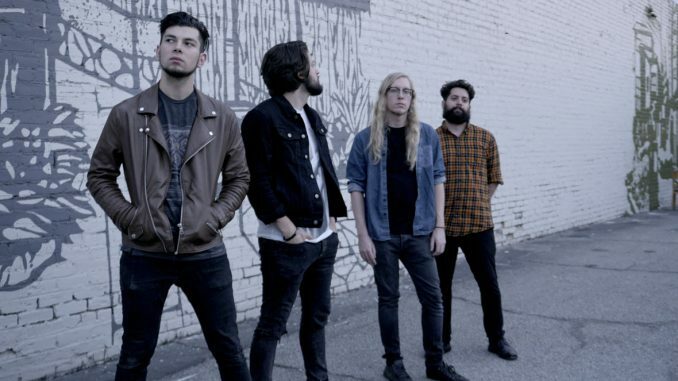 LA rock quartet Coat Check Girl have returned with their new single “Somebody Like You.” The alt-pop track is about being stuck in your own head and realizing you need help. “Can you take this pressure off my chest? Can you dig inside and clean this mess?” asks vocalist Andre Rodriguez in the song’s opening lyrics. 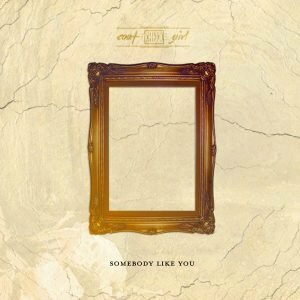 Replete with cloud-like synth, a carnal groove and straight-from-the-heart lyrics, “Somebody Like You” is a gorgeous anthem for those that are brave enough to admit they need a hand. After fleeing the country of Venezuela amidst political turmoil, Rodriguez started Coat Check Girl initially as a recording project for his senior thesis. The quartet, who borrow their name from Jayma Mays’ character on How I Met Your Mother, began releasing music in 2014. “Somebody Like You” is available now on Spotify and Soundcloud.